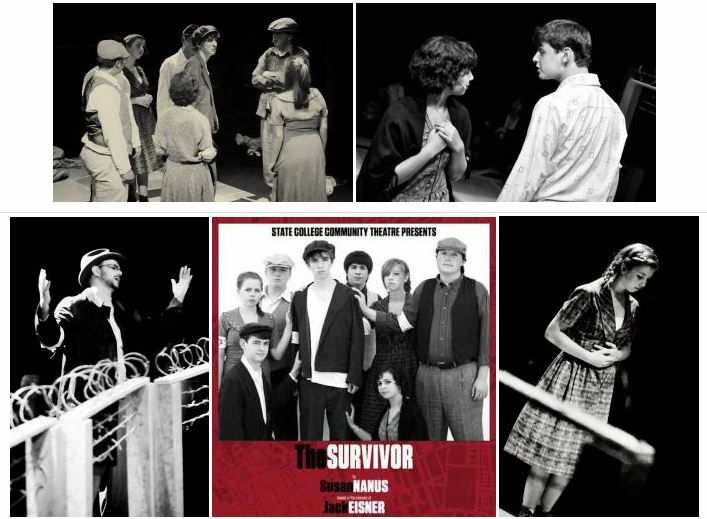 Based on the memoirs of Jack Eisner, this gripping drama takes place in the Warsaw ghetto during World War II. A group of determined teenagers organize to resist the Nazis. They begin by smuggling food into the ghetto. Eventually they form the nucleus of the Warsaw uprising. These heroic young people make a pact: if anyone survives their dreadful ordeal, he or she will tell the story of what happened to them. 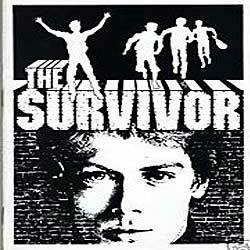 There was only one survivor and this is the story he told.